Ticronic is the foil brand that professionals use when heat treating their knife blades. It is designed to leave a blade nearly scale free when used in the heat treating furnace process. Excellent for use with any of the air-hardening tool steels and damascus. This is the same foil used by Darrel Ralph to keep the blades he treats scale free. It is .002" thick and rated at 2000 degrees F. Width is 1 foot.  BRISA & Enzo Trapper blades.